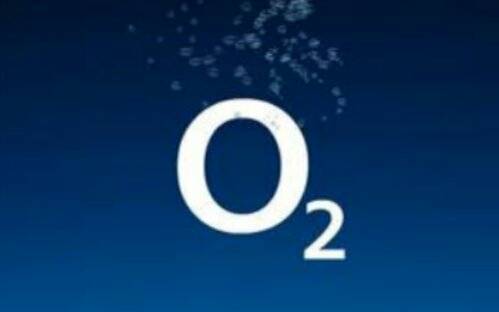 Well it seems that mobile provider O2 wants phone manufacturers to stop bundling chargers with their phones. Their reasoning is that it will cut down on the size of packaging & thus more phones will fit into shipments. This obviously won’t cut down on actual packaging because there then will be extra packaging for the chargers. I guess they are assuming that most ppl stick to purchasing the same brand of device? 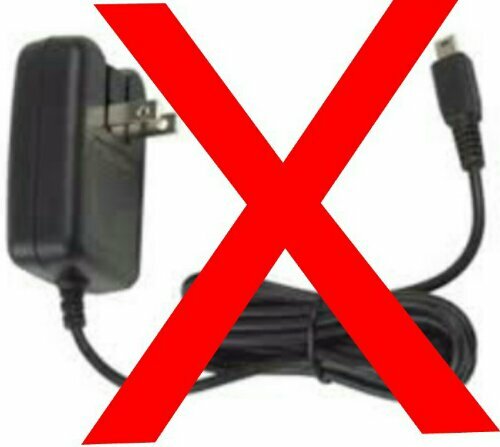 Even if you do buy the same brand of device its always great to have an extra charger around incase the other one craps out. I can’t count how many charges I’ve went through but it’s been many. I think it’s a terrible idea & because of the statements I’ve made it seems to me like a total cash grab. What do you think, would you like if devices started selling without a charger & if you needed one you have to pay extra?